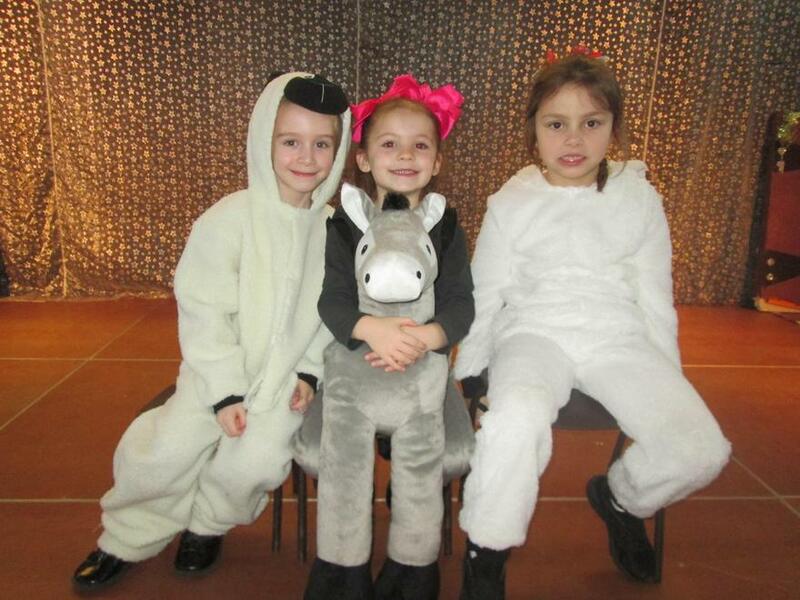 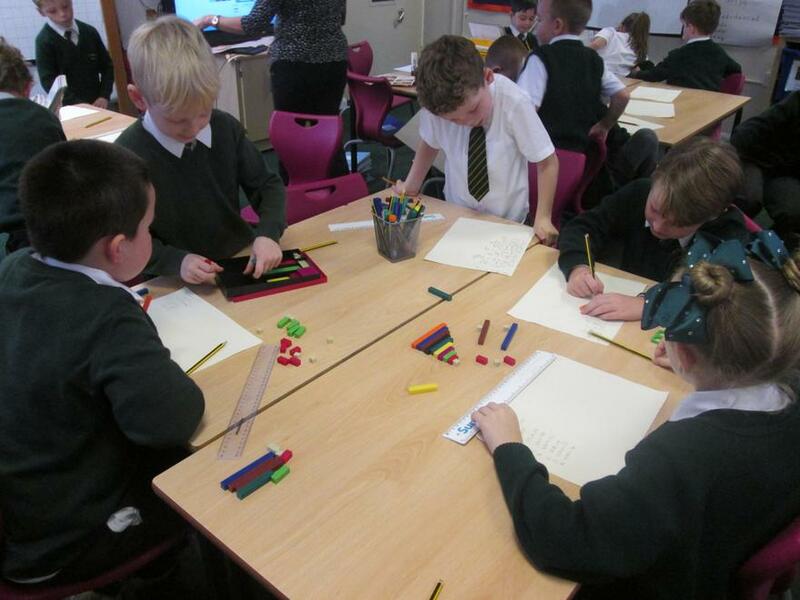 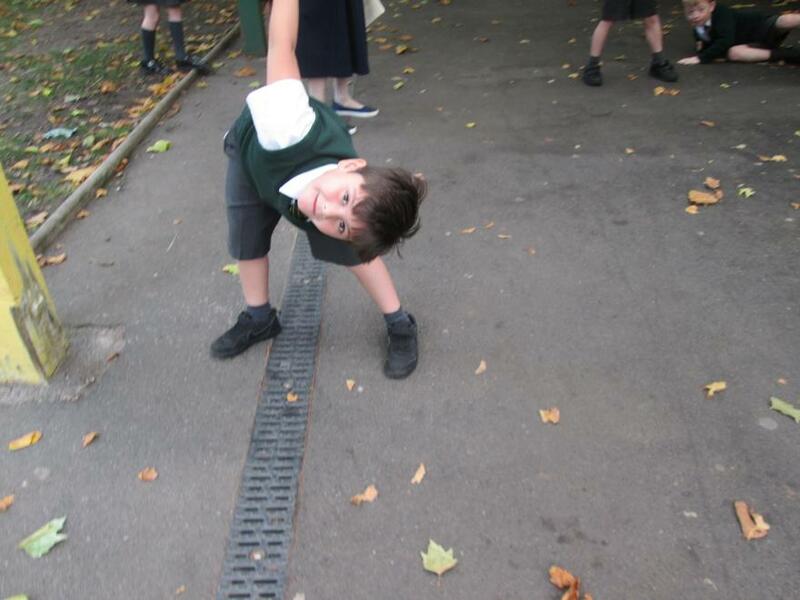 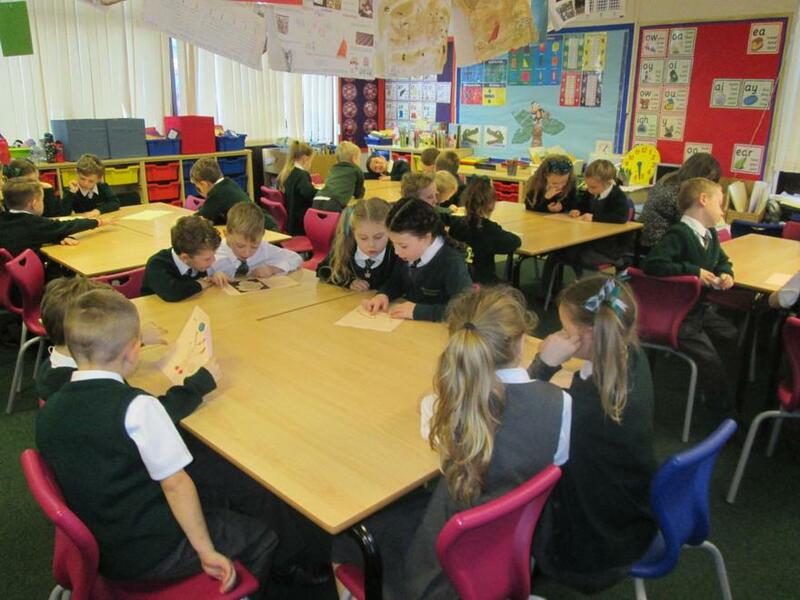 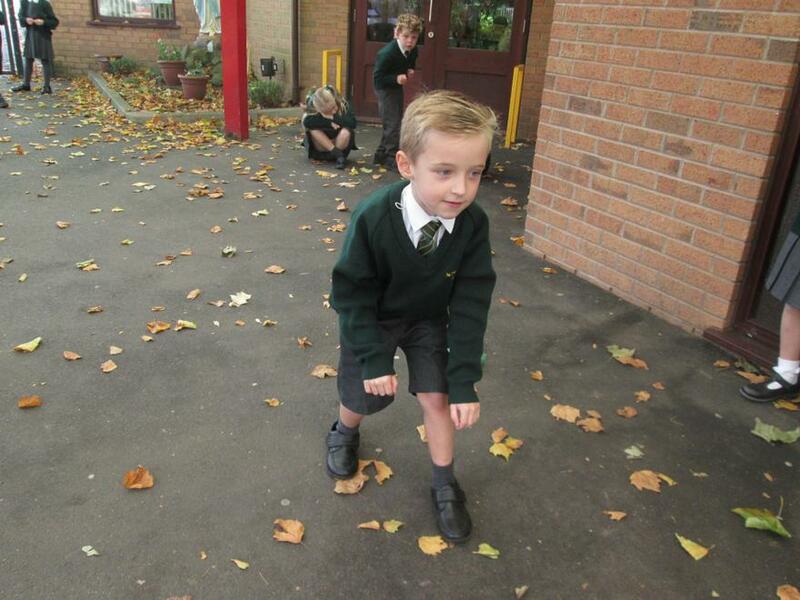 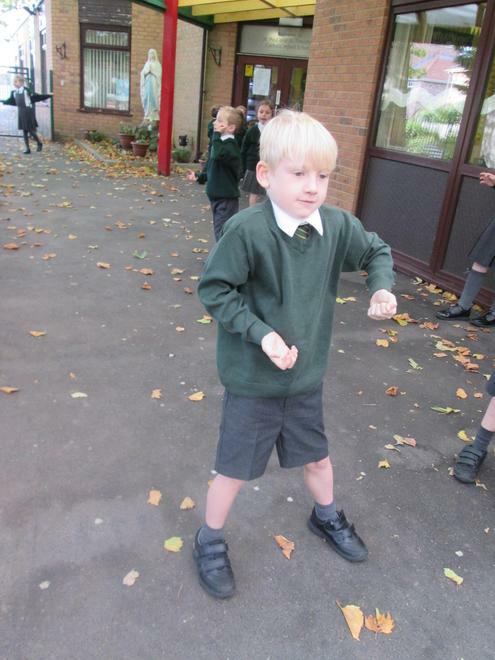 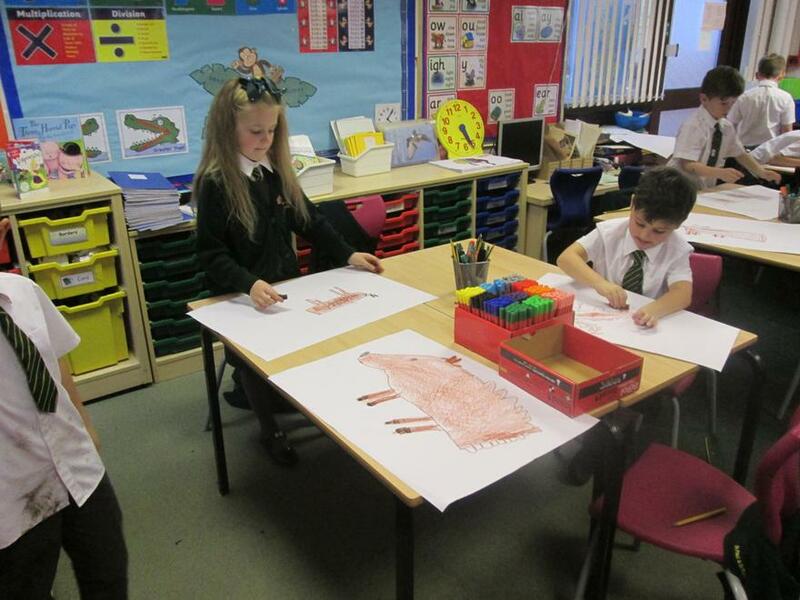 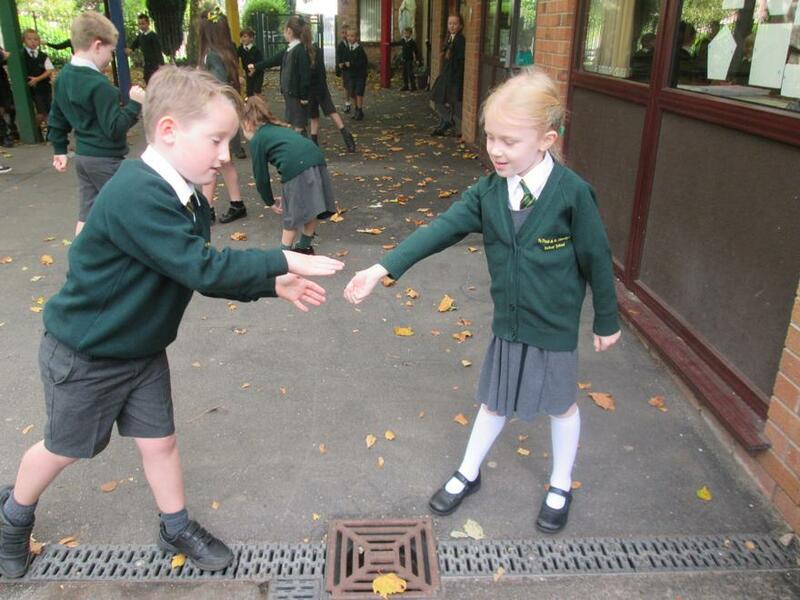 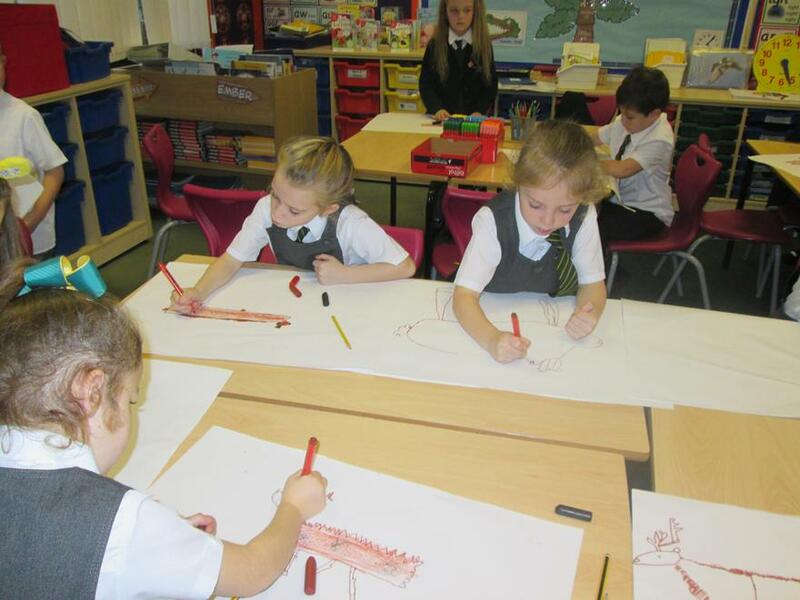 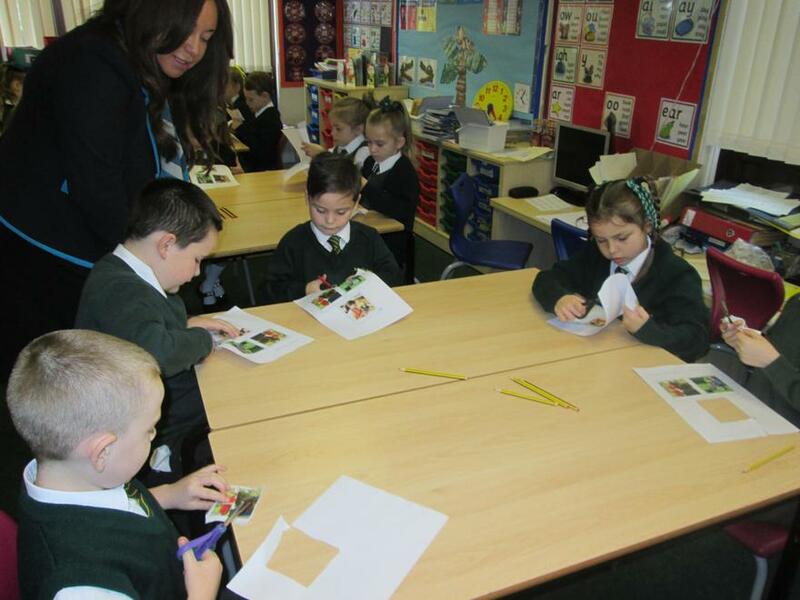 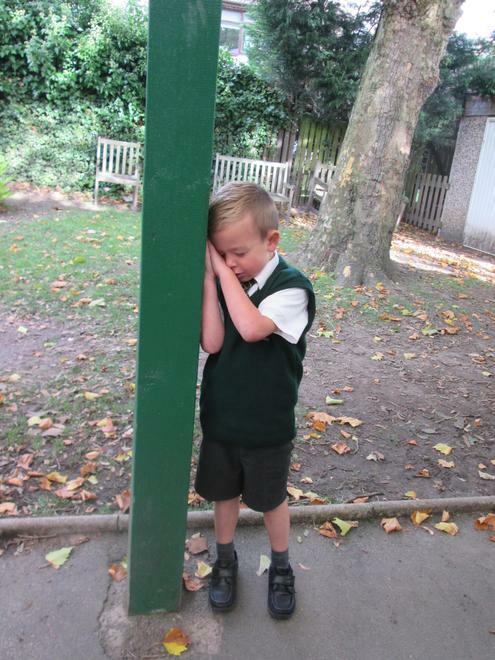 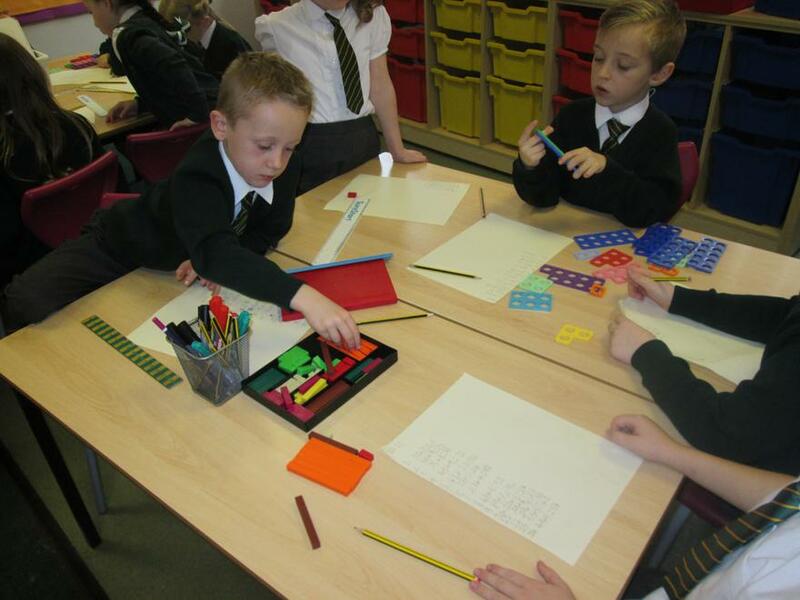 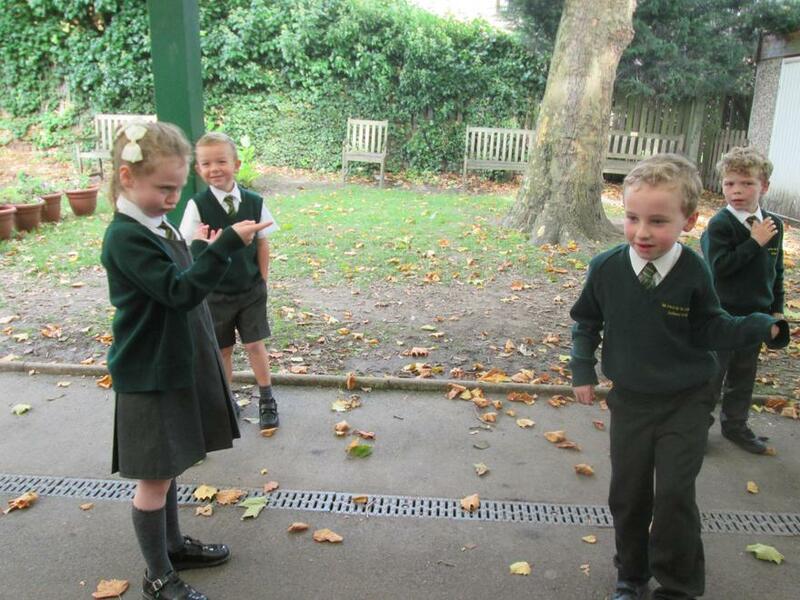 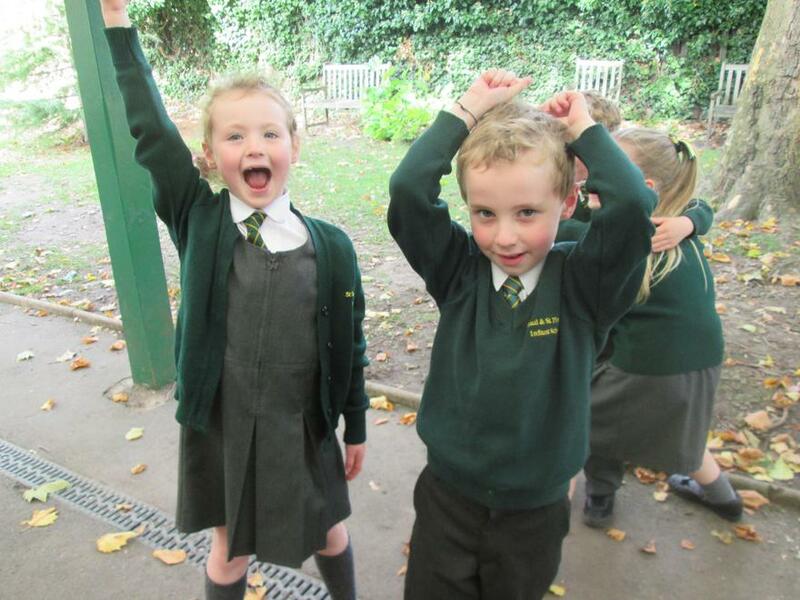 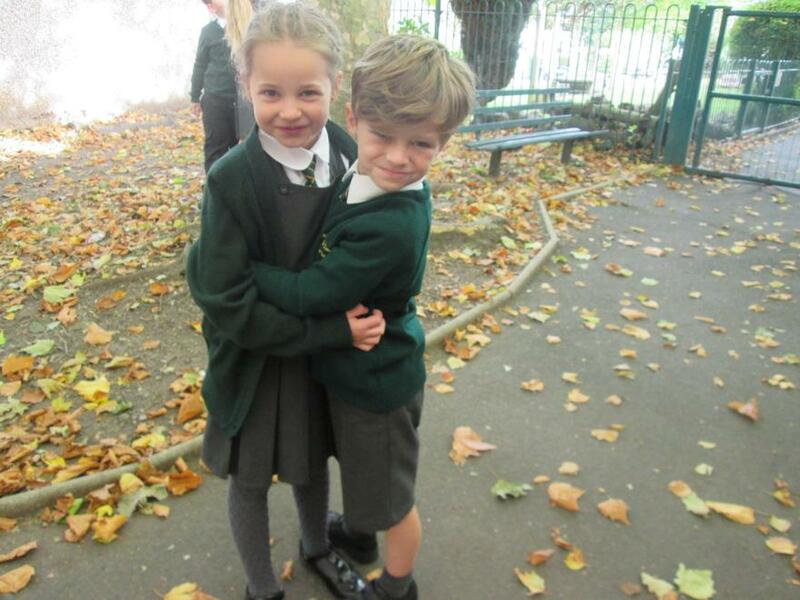 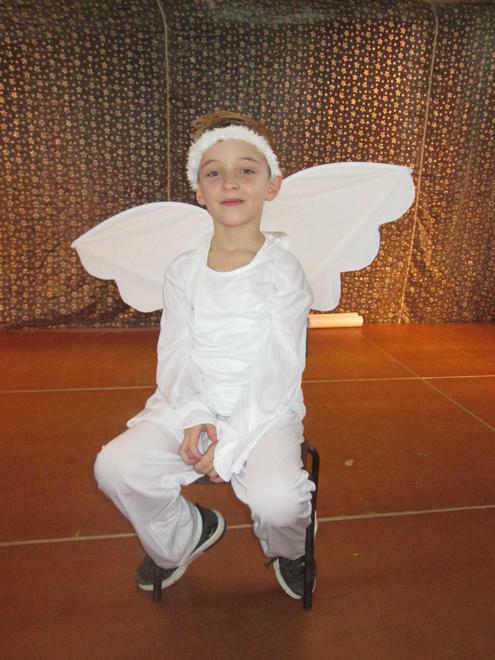 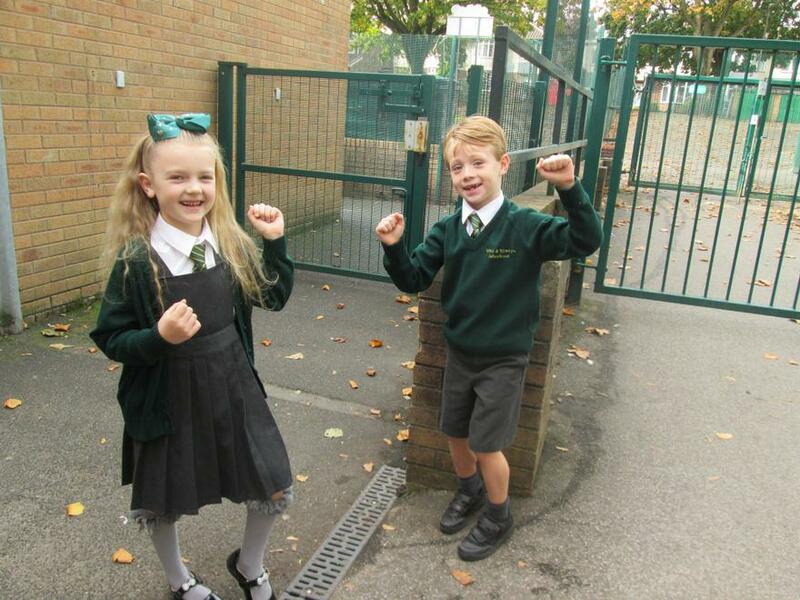 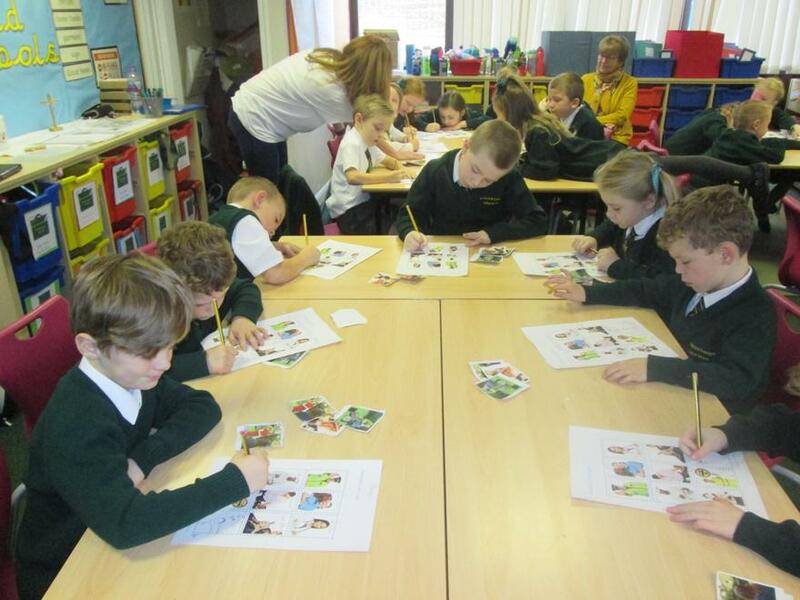 We have all enjoyed the most wonderful first half term in Year 2 and building upon our skills across the curriculum. 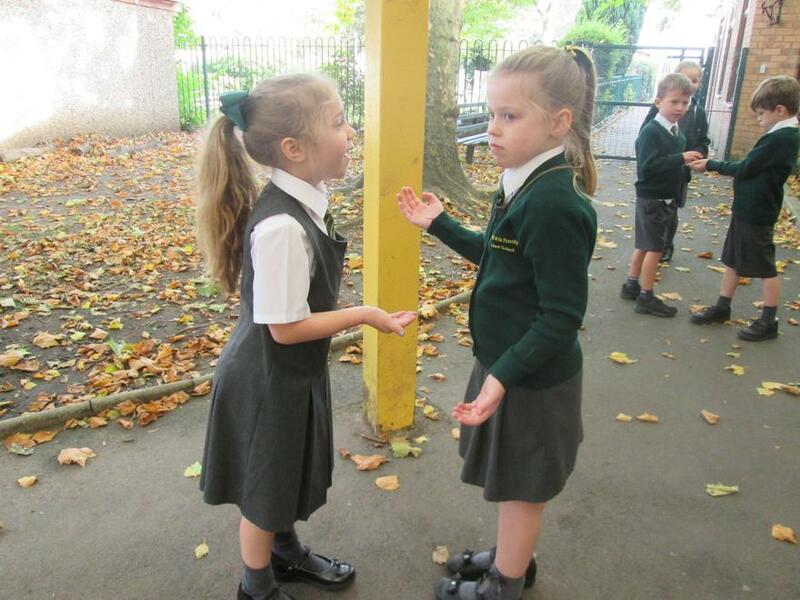 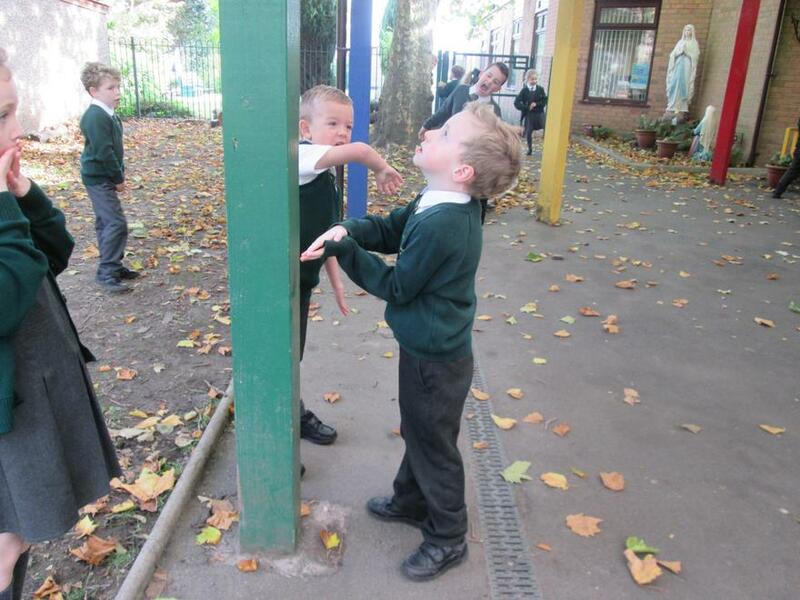 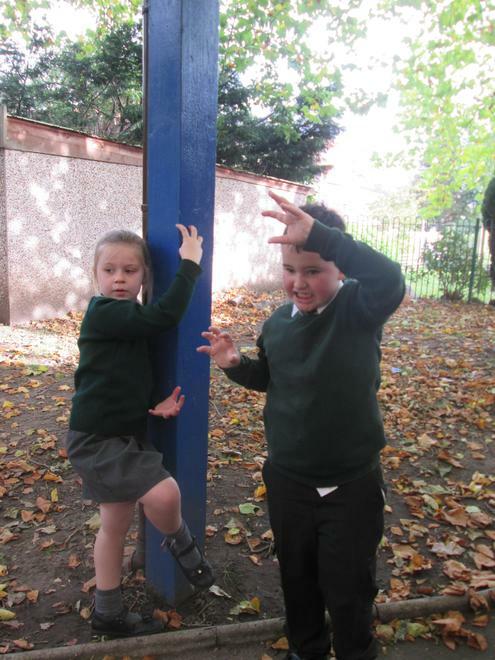 We have been using drama to retell our focused traditional tale of Jack and the Beanstalk and chose to share our super freeze frame pictures with you. 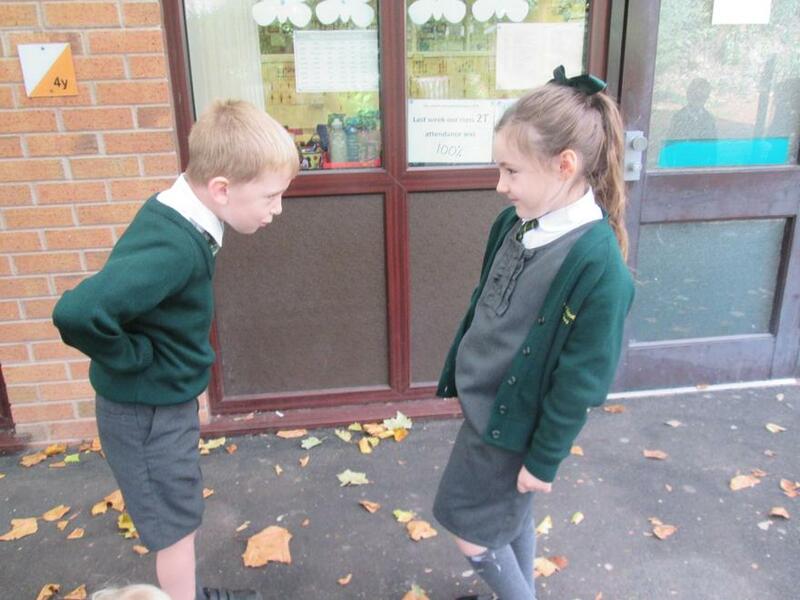 We hope you enjoy looking at them as much as we enjoyed acting out each scene within the story. 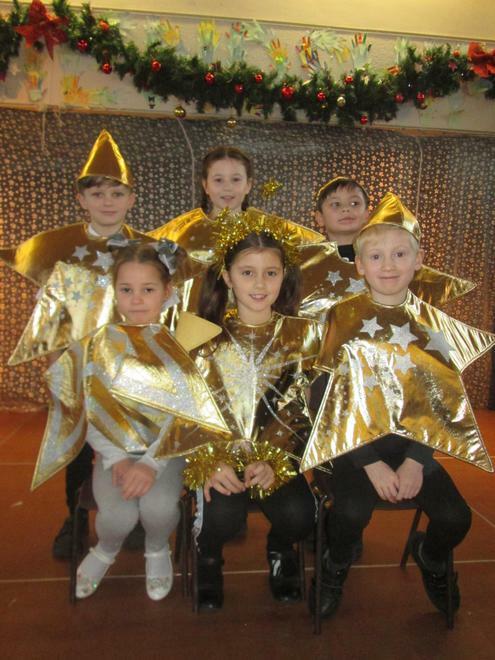 We have completed our Autumn 2 term today and have left school to enjoy the happiest of Christmas times with our lovely families. 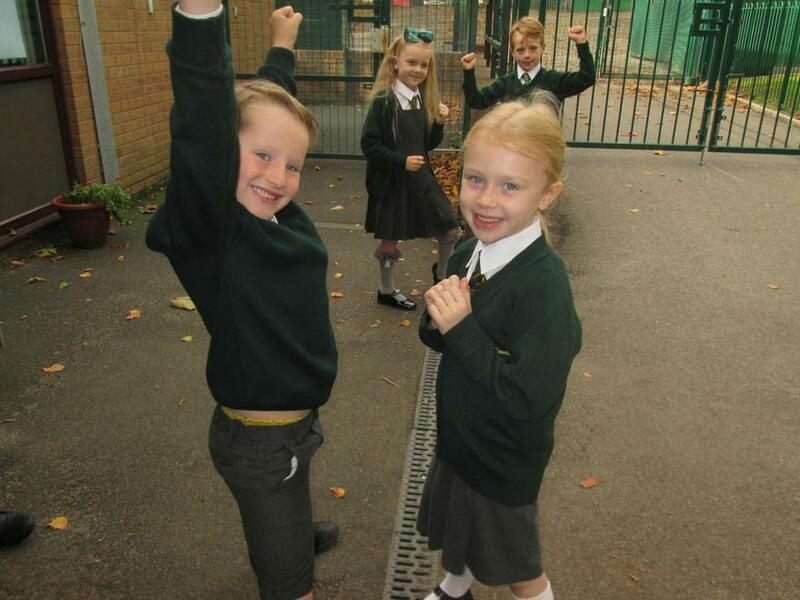 We have been working hard and achieving in every lesson, making all our teachers so very proud of us. 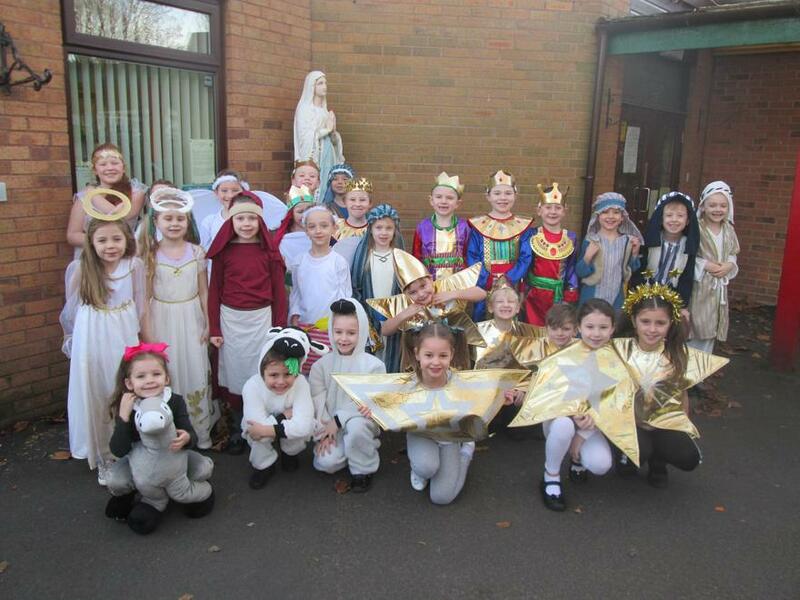 We have especially enjoyed our build up to Christmas filled with songs, performances, parties, a theatre group performance and a very special visit from Father Christmas, who brought every child in Year 2 the gift of a recorder. 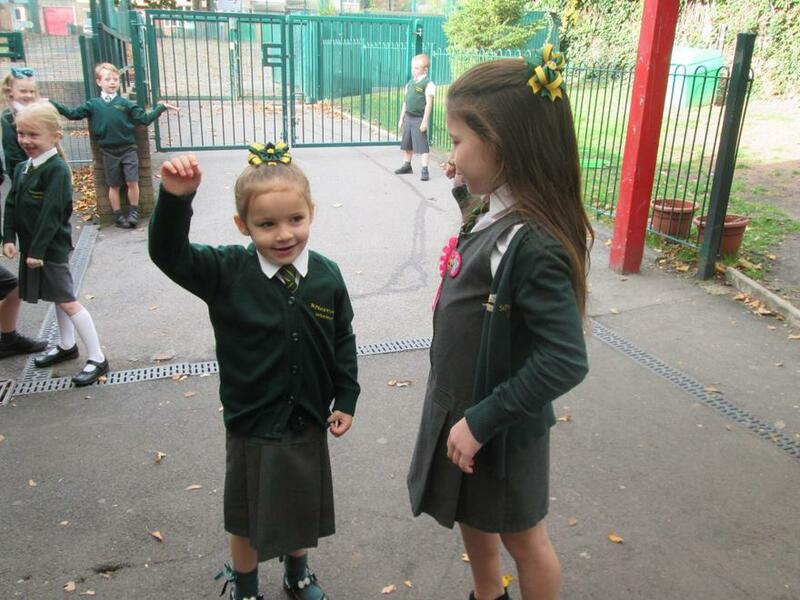 Our whole school rang with tuneful sound on that day! 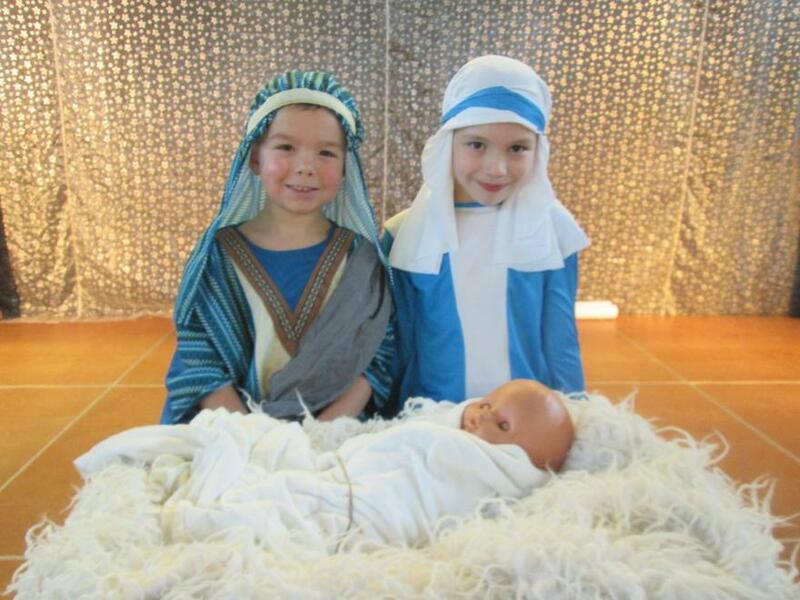 During the period of Advent we have been reminded of the true meaning of Christmas and have participated in beautiful and enriching activities to help us prepare for the coming of Jesus, our Saviour. 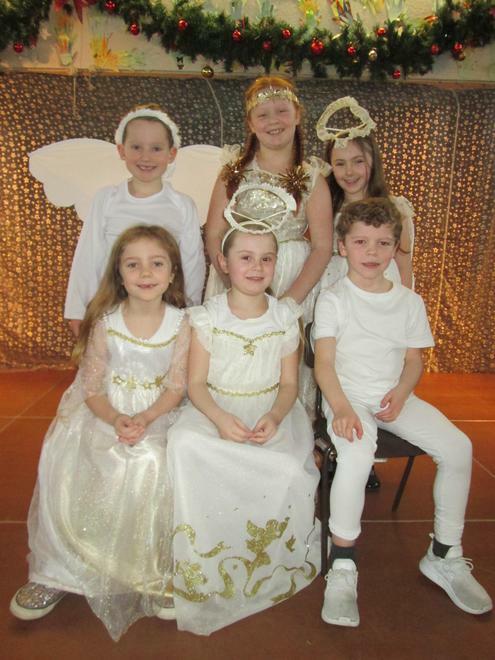 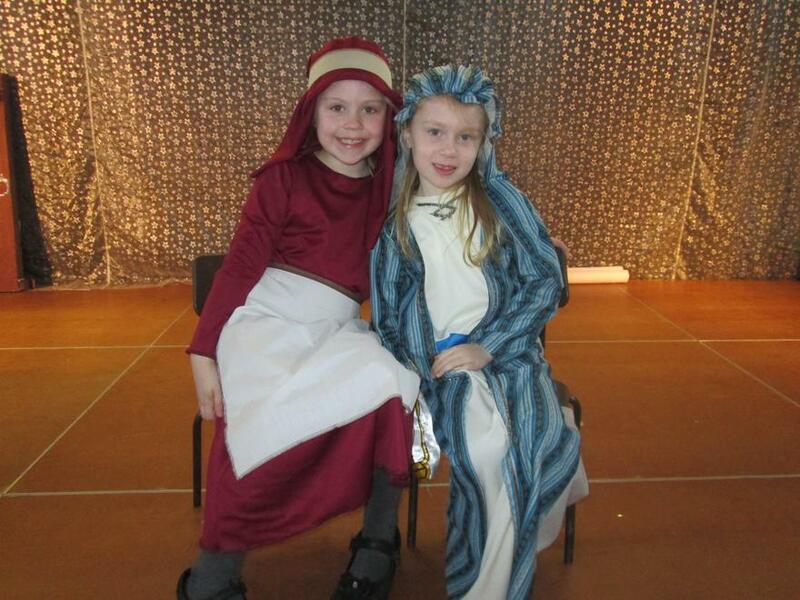 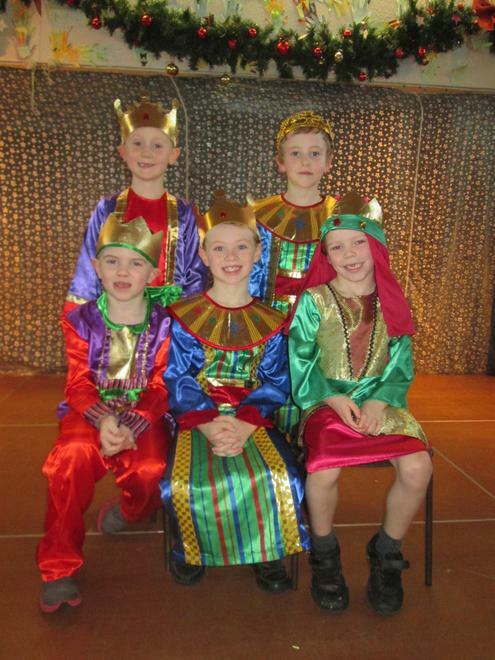 We thoroughly enjoyed performing the Nativity with our friends from 2T and have chosen to share some of our lovely photographs from it with you. 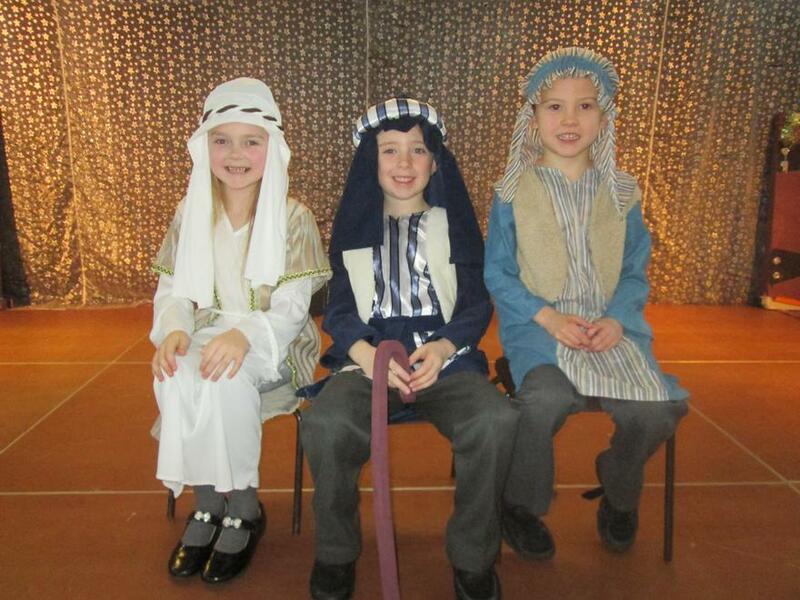 Happy Christmas from all in 2F and a Very Happy New Year too.